OH YUM! I love Lucky Leaf. I would love this!! I love to bake! I would love to win this prize pack. Lucky Leaf is one of my favorite ingredients to use. 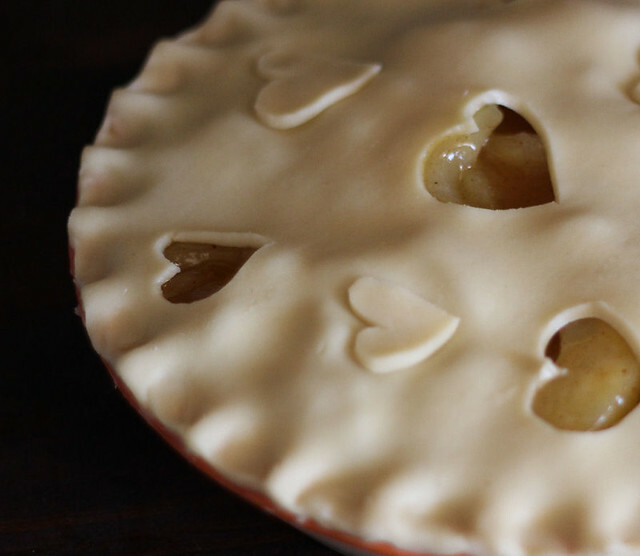 That pie looks cute and yummy! I have been wanting to try Lucky Leaf ever since you posted the 4th of July cake with all the different fillings! 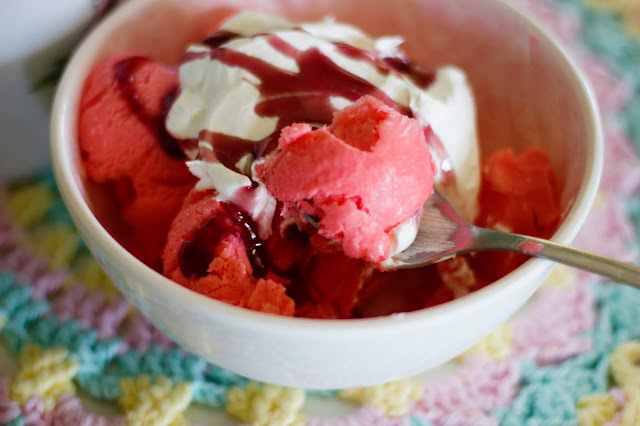 Yum....if I dont get this give away I'm going to get some and try it! 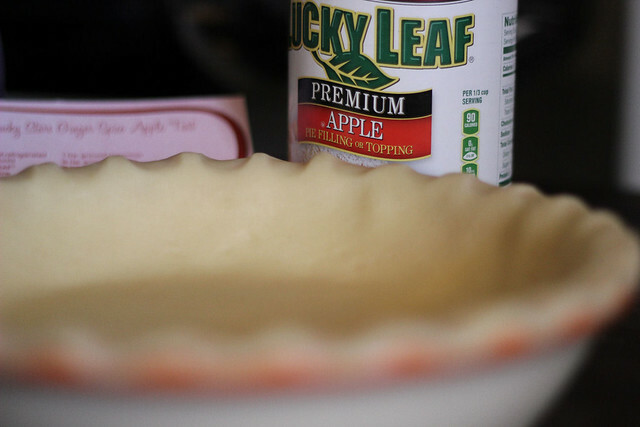 I love Lucky Leaf pie fillings.They are so versatile. Thanks for the chance to enter. 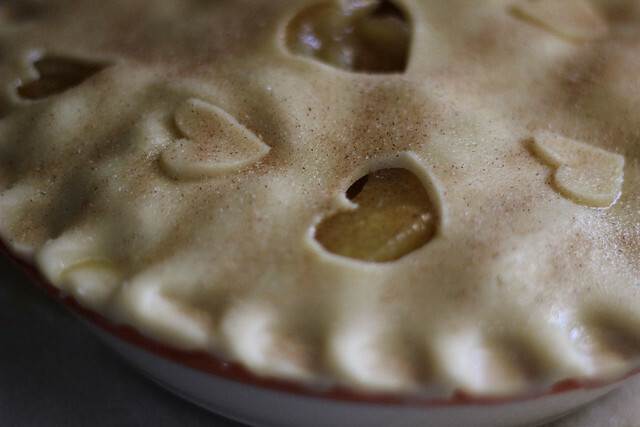 Nothing says"i love you", like homemade pie. Yum! 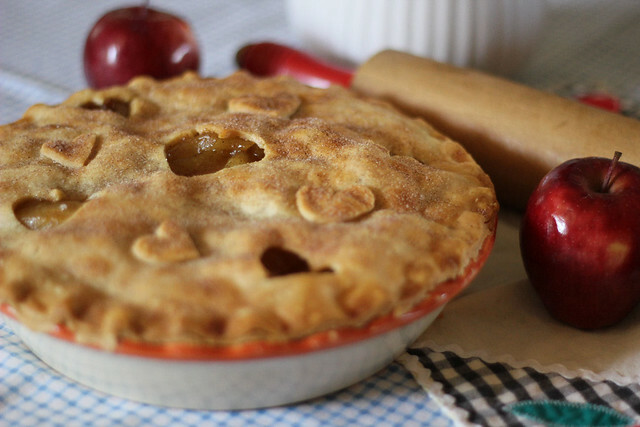 It always comes back to good old apple pie. YUM! 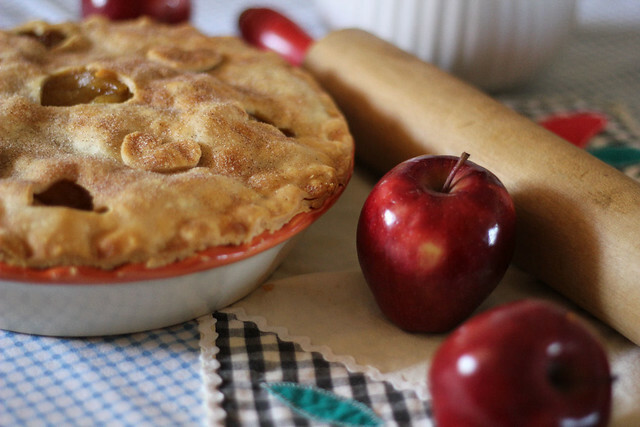 Love apple pies...yummy! thanks for the chance! I love Lucky Leaf fillings....my favorite is the cherry. That looks wonderful! 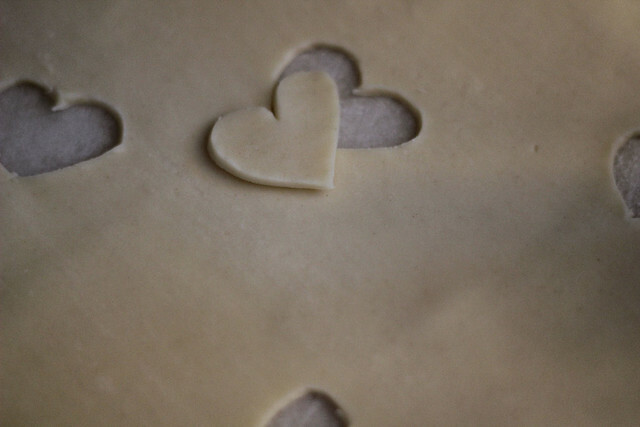 I love cutting out shapes in the pie crust to go with the holiday or type of pie. Ohh, that pie is beautiful!! Love the hearts!! Your pie looks delicious! 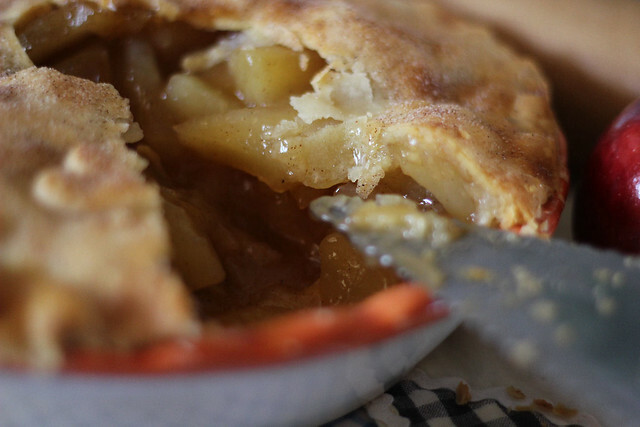 There is nothing like a warm piece of apple pie. 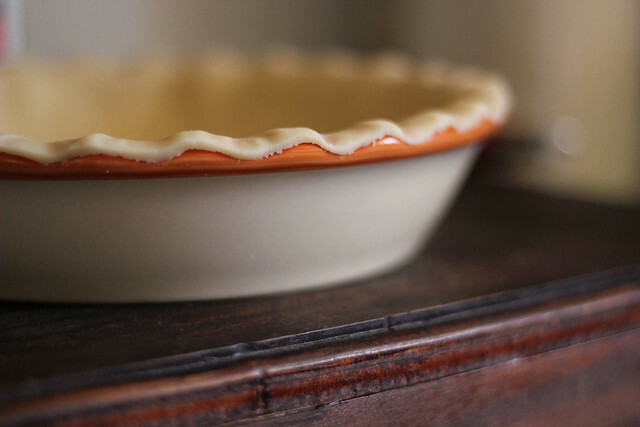 Would love this giveaway - love to bake, especially pies! Thank you! that pie looks so yummy. thanks for the chance to win. Thanks for this wonderful opportunity to win!! 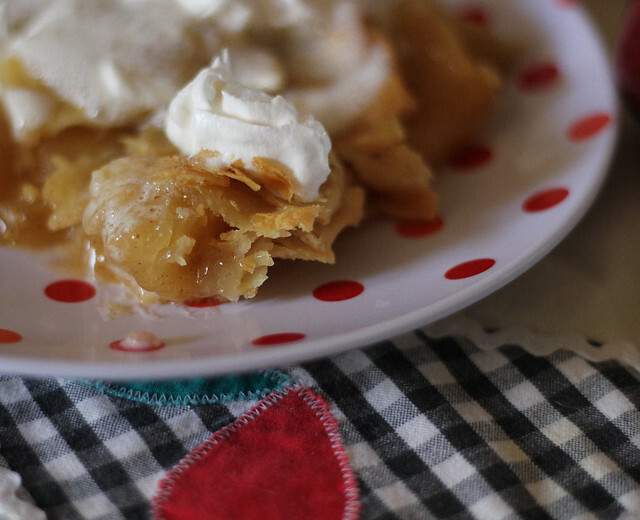 I love their pie fillings as a backup when I don't have the time to make my own! sounds like a great give away! Count me in! I also like Lucky Leaf in Facebook....have for a while. Sounds like a good giveaway to me! I like Lucky Leaf on Facebook. Thanks for the opportunity! Never heard of them but I like to bake and try new things. I <3 Lucky Leaf! 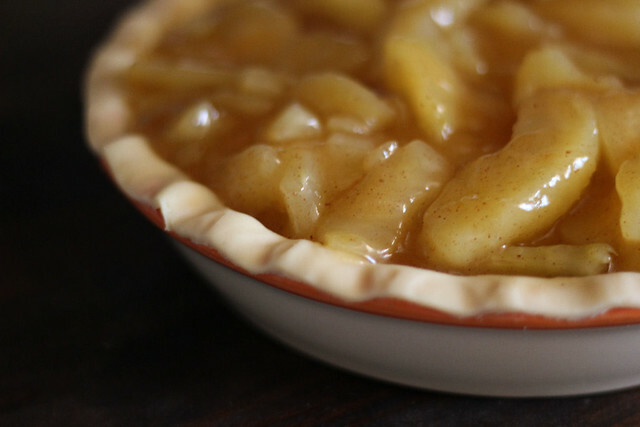 Seeing this recipe is making me want to go home to make a pie for my 3 sons. Thanks for the chance to win! I have never tried Lucky Leaf products. Would love the opportunity. This recipe looks delicious, just like everything you share. Looking forward to what's next! 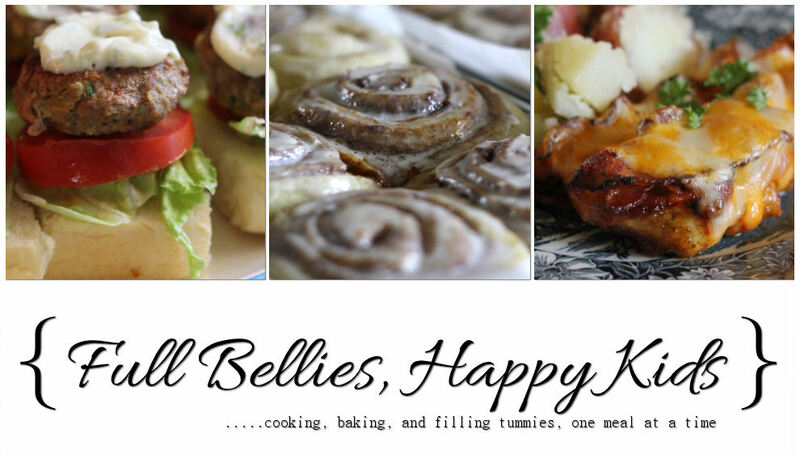 I'd love to be entered in your giveaway....yummy! What a great giveaway! That pie looks so good.